Paytm to Work Without Internet Connectivity? Company Claims so!! The payment solutions company, Paytm, has been disrupting the digital wallet space with offline models, payment bank and free WiFi proposition. Not satisfied with the requirement of internet for payments, Paytm is delving deeper into ‘Net-Off’ payments space. To make transactions as real and cashless as possible, Paytm is going to make all payments possible without an internet connection. The company is working towards making the app compatible with internet-less payments and going to launch the service by August 1. “We have been working on various solutions. If the merchant is online, customer is offline or vice versa or even if they are both offline, they would be able to transact. 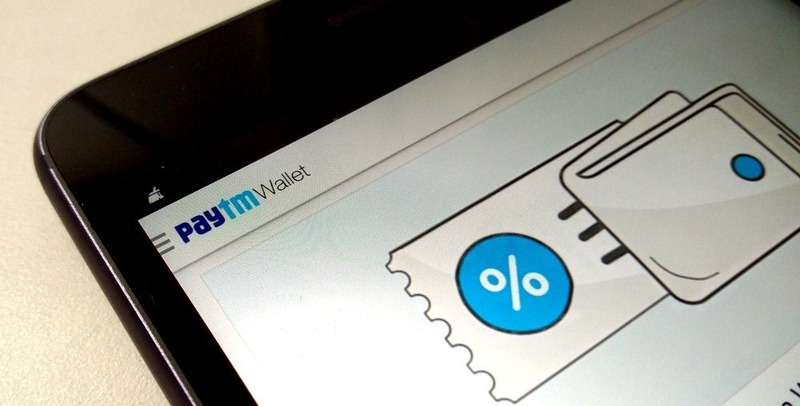 Soon, they would be able use the wallet even if one is on a flight and the phone is in flight mode,” said Nitin Misra, head of product and operations at Paytm. How does Paytm make it possible? According to the company, for offline payments, a one-time password(OTP) and a barcode will be generated to authorize the transaction. Internet connection will not be required at all for the transaction to take place. The merchant and the buyer can choose between the bar code or an OTP which gets refreshed every 60 seconds. Either one of the two parties scans the code or enters OTP and the money will be transferred instantly. Paytm says that a pilot has already started with one of the airlines and full roll-out will happen by end of July or early August 2016. Is it an alternative to regular wallet payments? Yes, this mode of payment will be an alternative to the one in which internet connection is required. These offline payments will be helpful in cases of poor connectivity or lack of internet in some areas. Also when your internet pack is over, this feature can come to rescue. This offline service does not change anything, it simply adds a lot of value to digital wallets. Digital money is becoming a rage now and India, owing to poor connectivity, requires a technology like this. This does bring us to a question – Is the need of an offline payment system important? Are there sufficient cases where either the merchant or the consumer are offline? It looks like Paytm has figured these out and gone ahead with building a solution. Kudos to the team at Paytm for peeking into the future and developing an offline payment service for the common man. "Paytm to Work Without Internet Connectivity? Company Claims so…", 5 out of 5 based on 22 ratings.